Alpacas produce a luxurious fleece comparable to cashmere. The fiber is prized for its extreme softness, uniform fineness, warmth and strength. 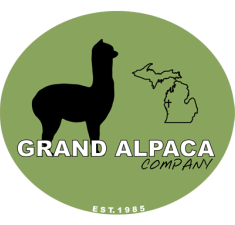 At the Grand Alpaca Company we have available huacaya alpaca fiber in all 22 rich, natural distinct colors. We can offer this wide array of colors because of our large herd size of more than 100 alpacas. 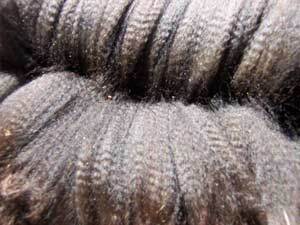 Our unprocessed prime fiber is available for sale by the pound or the full fleece. Larger quantities are available at a discounted price. For your selection, we have the valuable first clippings from our very young alpacas (weanlings), as well as, clippings from our yearlings to adults. This beautiful fiber is spun by handspinners or processed by mill machines and made into items such as luxurious garments, weavings, tapestries, blankets and carpets. For more information on fiber sales or to receive a sample from one of our beautiful fleeces, please contact us.